There will be a special showing of the film, with Poulson in attendance, in Emeryville, California on Thursday May 30th at 7:30 PM. Reserve your tickets now. A warm, witty, and insightful human story of triumph that arms women worldwide touched by breast cancer. 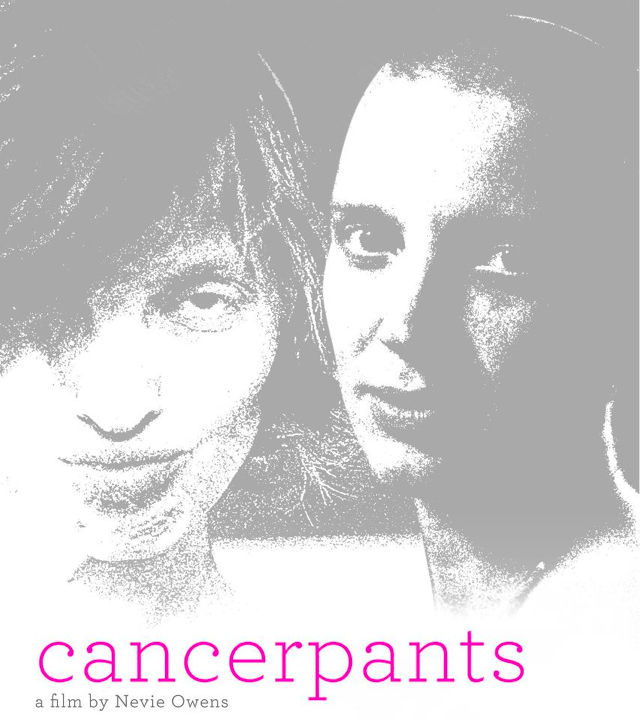 Through the candid and emotionally aware voice of breast cancer survivor, Rochelle Poulson, Cancerpants overcomes the struggles with enduring courage and clarity.